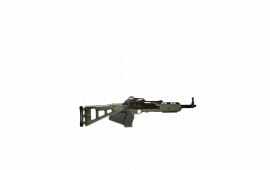 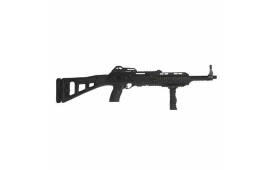 Hi-Point 995TSFDECA Carbine FDE California COMP. 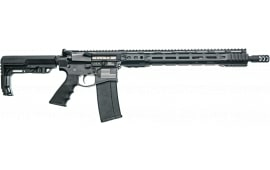 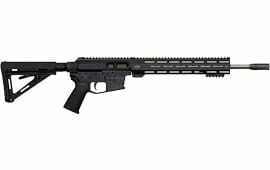 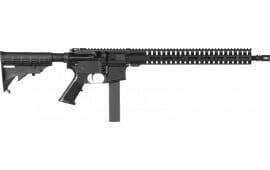 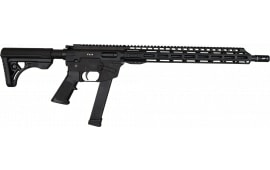 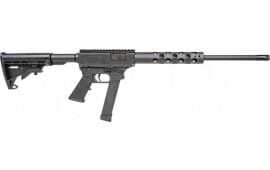 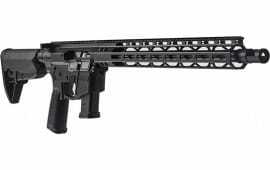 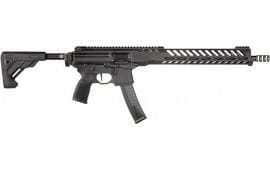 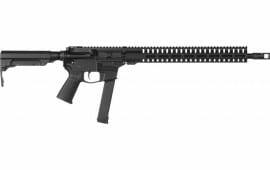 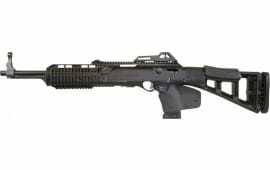 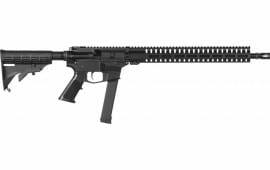 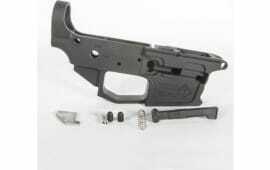 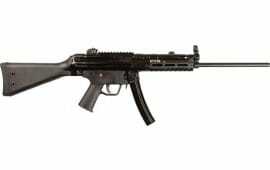 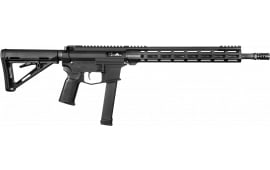 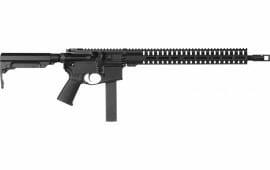 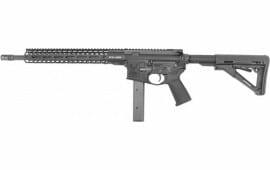 Hi-Point 995TS CA Carbine Black California COMP. 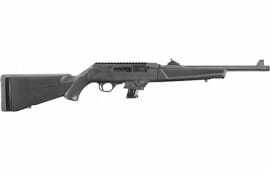 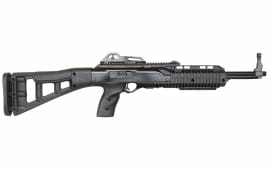 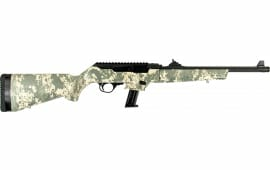 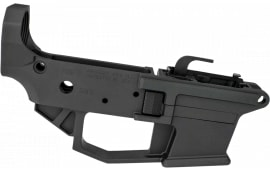 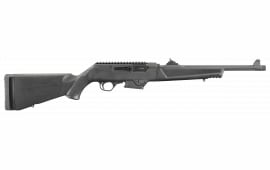 Hi-Point 995TSODCA Carbine O.D. 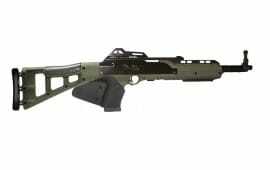 Green California COMP.